The Untold Stories: Insignificant but Symbolic? 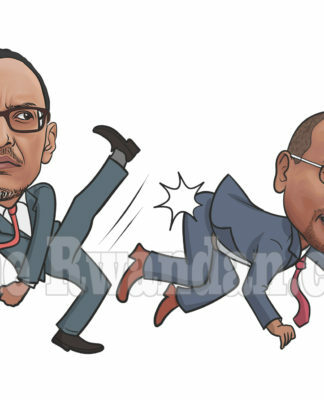 Will Kagame Change his attitude? 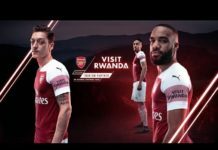 Will ever some Congolese stop being enablers of Kagame and Museveni? 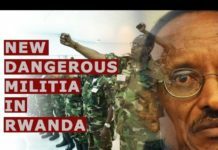 All Rwandans will bear the burden of this new proxy war.